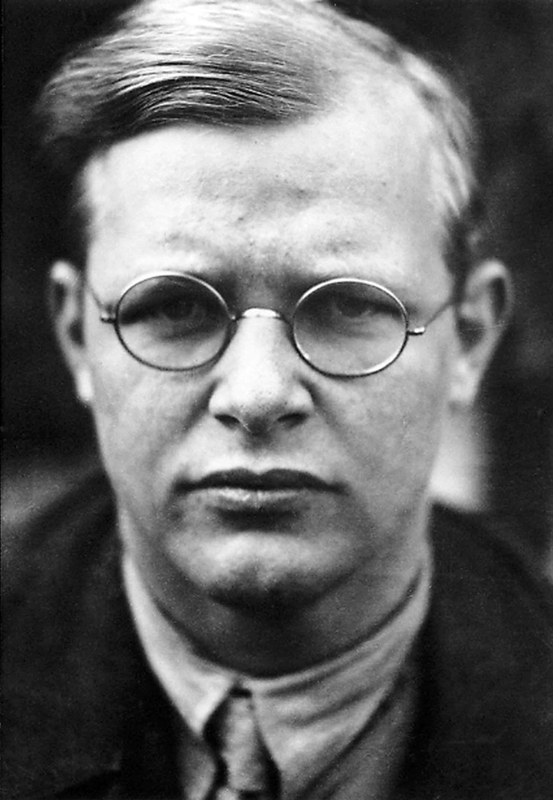 “Yet one may wonder how Bonhoeffer should be read by those in the ministry in our time. The challenges he faced are so different from the everyday tasks incumbent on those in the ministry in our day. 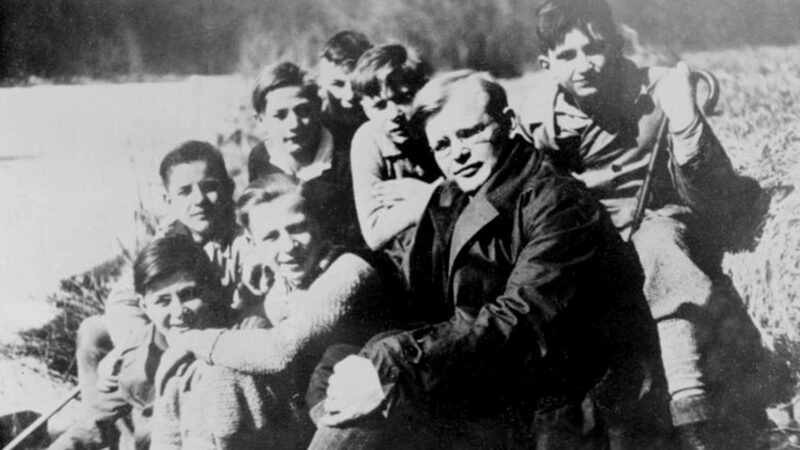 Bonhoeffer confronted the Nazis and Hitler – it is hard to imagine a more dramatic conflict. Dangerous though it may have been, those confronted by the Nazi’s knew what sides they needed to be on. We seldom enjoy such clarity. The result is often a stark divide between activities associated with pastoral care and the social witness of the church.